I brought the new year in with a cold and STILL when out for NYE. Which did not help my cold situation. A week later, I finally feel like myself again. My nose is no longer red and stressed out. I’m no longer coughing with a runny nose. I FEEL BETTER, thank God! While I was sick, I went without washing my hair or applying any mask to my face. I wasn’t in the mood to and I didn’t think it was a good idea to do while sick. So, now that I am better it is time to show my skin and hair some tender, love and care. 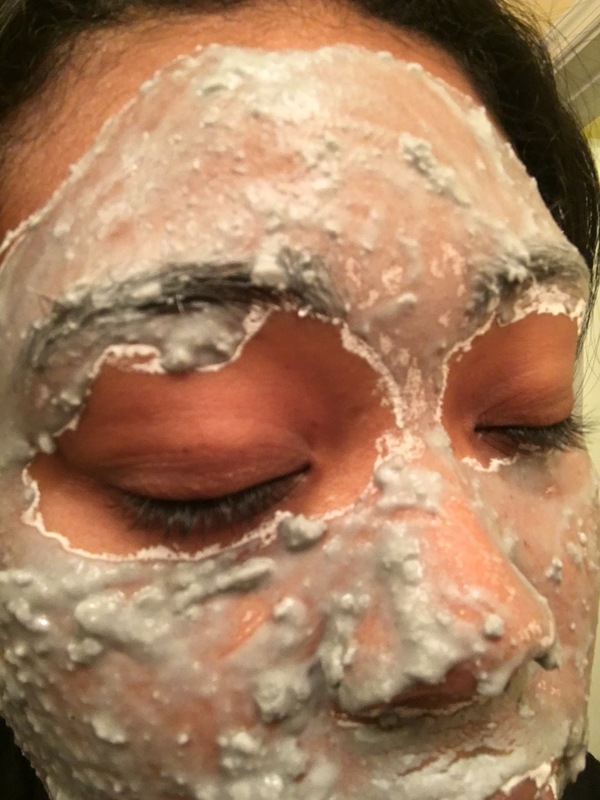 Today, I am going to share with you how to make a refreshing sheet mask for stressed skin. Using a pint sized mason jar (or gals jar), fill the jar half way with water. Add in the sliced cucumbers, apple cider vinegar and lemon juice. Sometimes, I measure out a tablespoon of each (apple cider vinegar and lemon juice) or sometimes I just pour whatever in. Only thing left to do is, LET IT SIT. You can put it in the refrigerator or leave it out on the counter. I like to let mine sit for half a day before using. When you’re ready to make the mask, drain the cucumber slices from the solution. Leave the solution in the glass jar. You can store any excessive solution for up to 5-7 days. 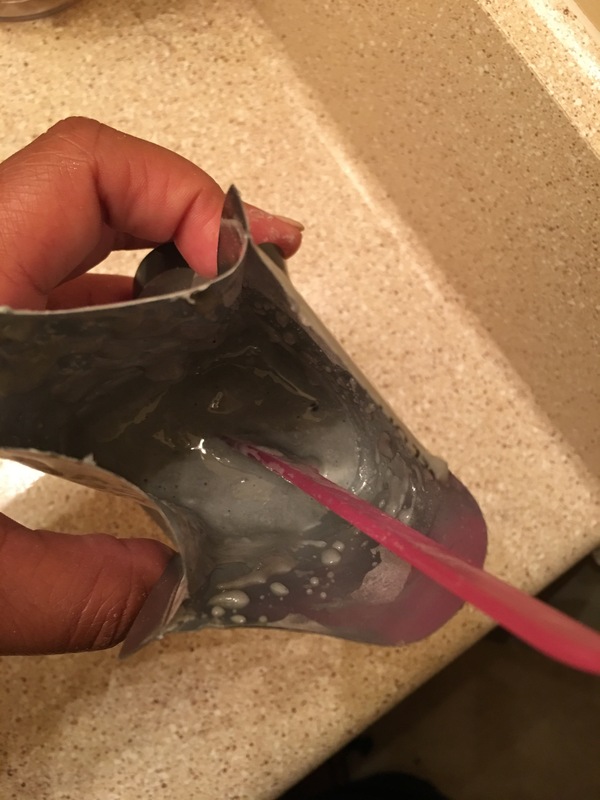 The perfect thing about the compressed facial mask is all you have to do is open it and drop it into the solution. It expands on its own. One of my favorite things to do to my face is using a sheet mask. I mostly use hydrating and detoxifying sheet masks at least once a week. 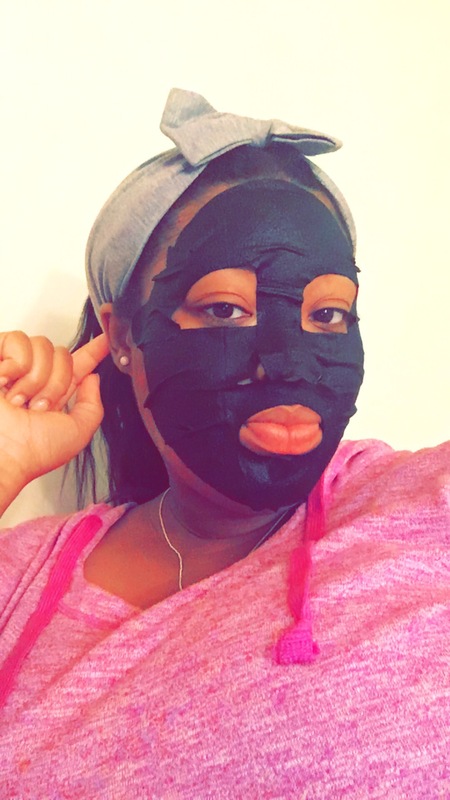 Sheet masks are a convenient way to treat your skin to something refreshing. All you have to do is open the package, lay the mask over your face and wait at least 15 minutes before removing it. The clean up progress is so easy, all you have to do is throw away the packaging and sheet mask when done. 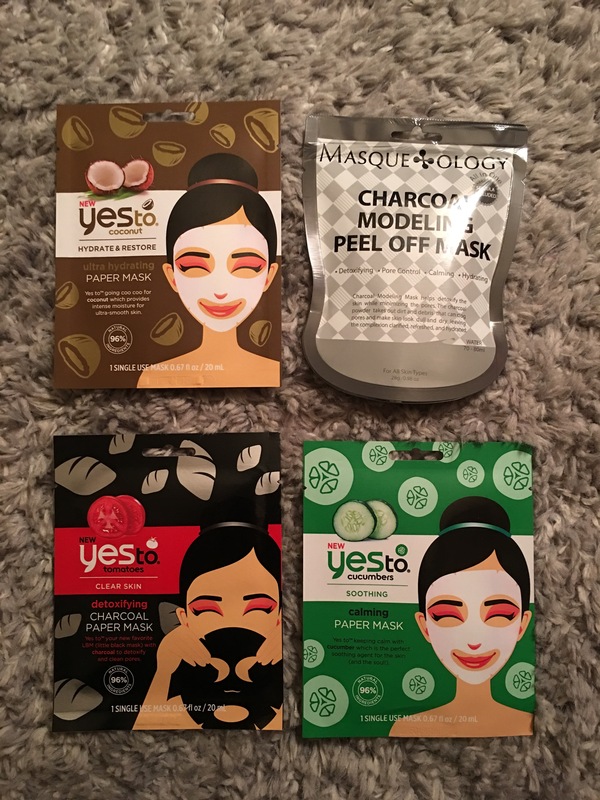 These masks are generally inexpensive and favorite brands to use are Miss Spa, Yes To, and Sephora Brand. Although sheet mask are not expensive I found a way to make them myself. 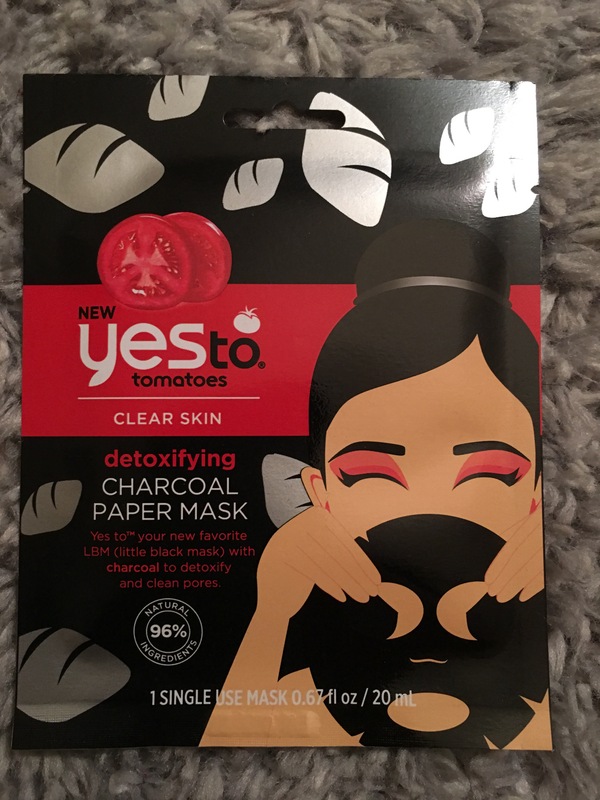 I am a DIY Belle at heart and when I realized there were simple ways to make my own sheet masks, I couldn’t help myself. 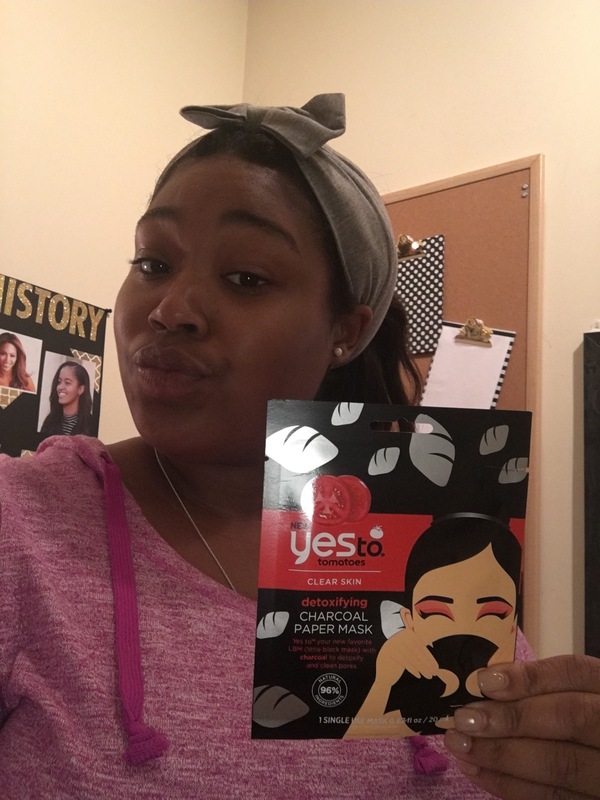 In this blog, I will be sharing with you step by step how to make your own sheet mask using natural face cotton compressed facial mask, purchased from Amazon. 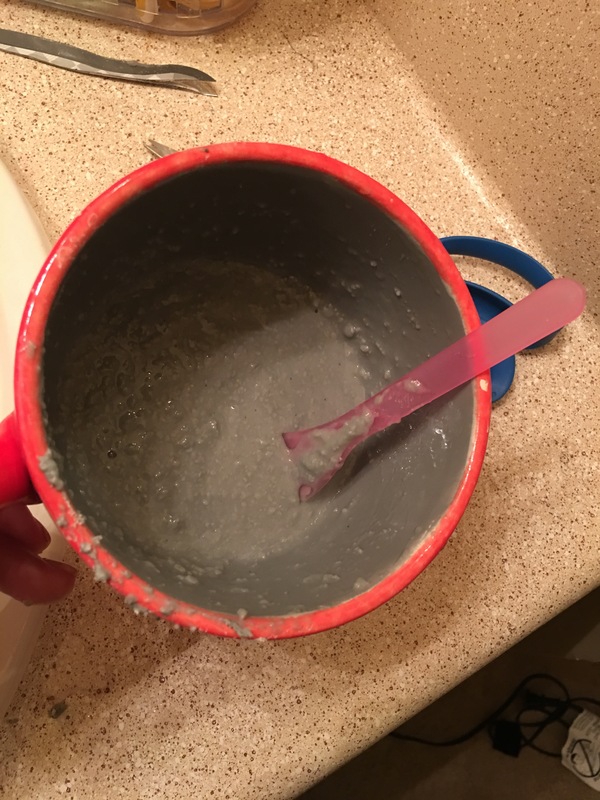 This mask is meant to nourish normal to dry skin. Honey is a natural ingredient that will moisturize the skin. Oaks contains natural anti-inflammatory properties to help treat and prevent rashes and irratated skin. Together the 2 natural ingredients will nourish and hydrate your normal to dry skin for beautiful health skin. Drop 1 compressed sheet mask tablet in liquid solution. Watch it expand! Tip: Use it cold or warm. You can repeat 2-3 times a week, as needed to hydrate and soothe your skin. The remaining solution of this mask can be stored up to 3 months in a cool, dry place. Be sure to keep the jar tightly sealed. Bonus: You can add a few drops of essential oils if you desire. Peel Off Mask Gone Wrong!!! 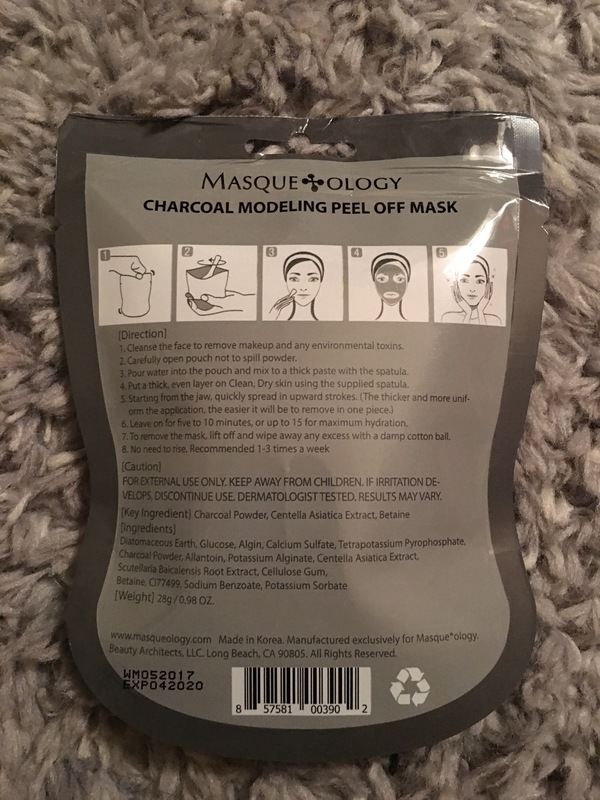 This review is for the Charcoal Modeling Peel Off Mask by Masqueology. I have never tried a peel off mask before, so this is a first. This mask is supposed to help detoxify the skin while minimizing the pores. 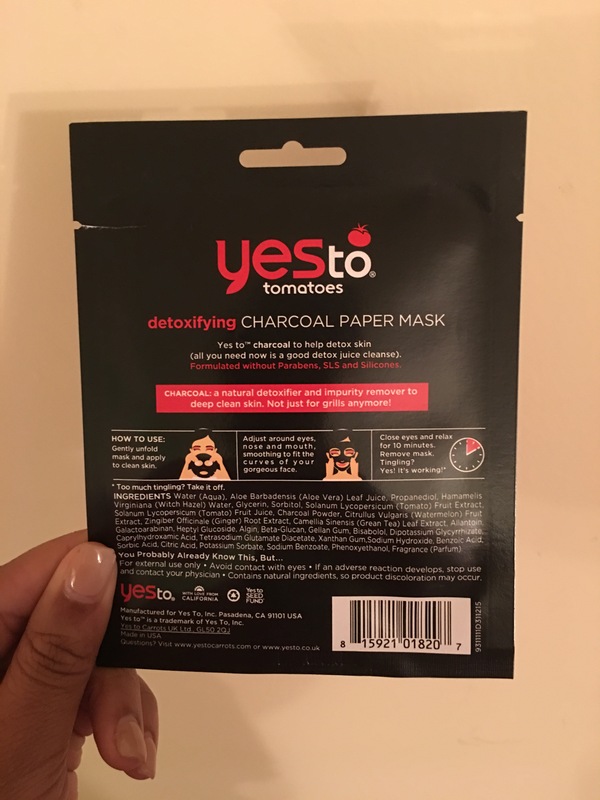 The charcoal powder is meant to takes out dirt and debris that can clog pores and make skin look dull and dry leaving the complexion clarified, refreshed, and hydrated. According to the directions on the back of the pack, you just open the pack and add water. Then stir it using the spatula that’s included…. Okay! I did that… It didn’t quite work out easy for me. The product was very lumpy. 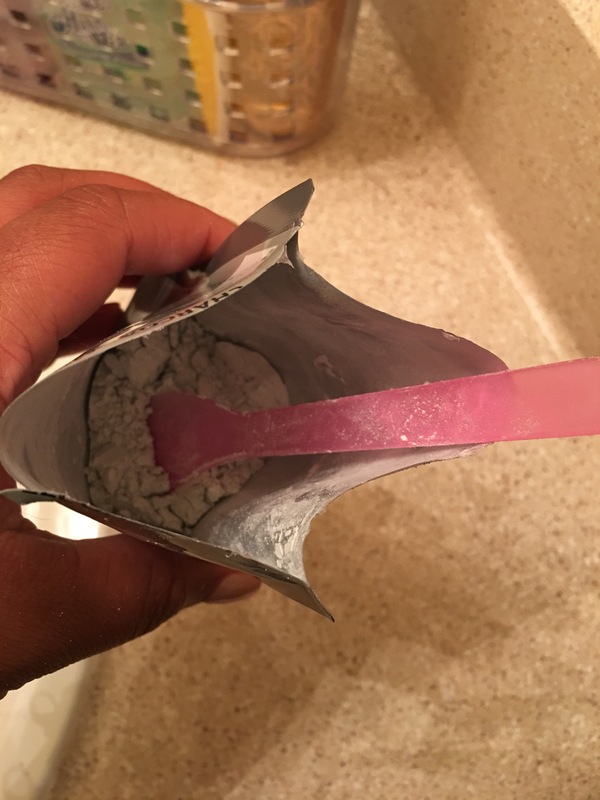 The package has creases at the bottom so the product gets trapped there, making it hard to stir. So I decided to empty the package in a bowl to stir it better. I was able to get it a little smoother but it was still a little lumpy. The directions state to add water but not how much. Maybe I mixed it wrong. But I put it on my face anyways just to see how this would turn out. EPIC FAIL!!! There was this odd looking white residue. Although, it came off when I washed it off. The peel off process was like candle wax. It wasn’t a peel effect at all. My face didn’t feel any better after wiping the mask off.I will never try this product again. In fact, I need to find a really good peel mask. If you’ve ever tried this product and got different results, please comment and share your experience? If you know of a good peel mask, please share in the comments? I know it was only $2.50 but the only good thing about this product is the spatula that was included. If you’re ever in Wal-Mart don’t get this product, not worth it.